An editor or writer can help you create clear, consistent, and concise text that can entertain, inform, educate, or advise. 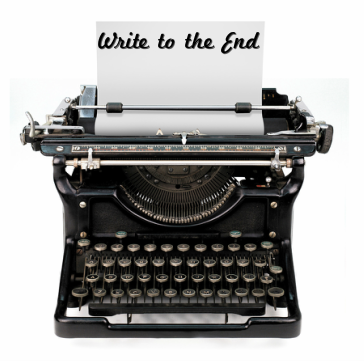 Whether you want to use your words or mine, ​Write to the End ​is here to help you create a finished product that you can be proud to showcase. ​ From pen to page to public, let's Write to the End.